Nieuw British Virgin Islands 1986 year , mint block MNH (**) ships imperf. 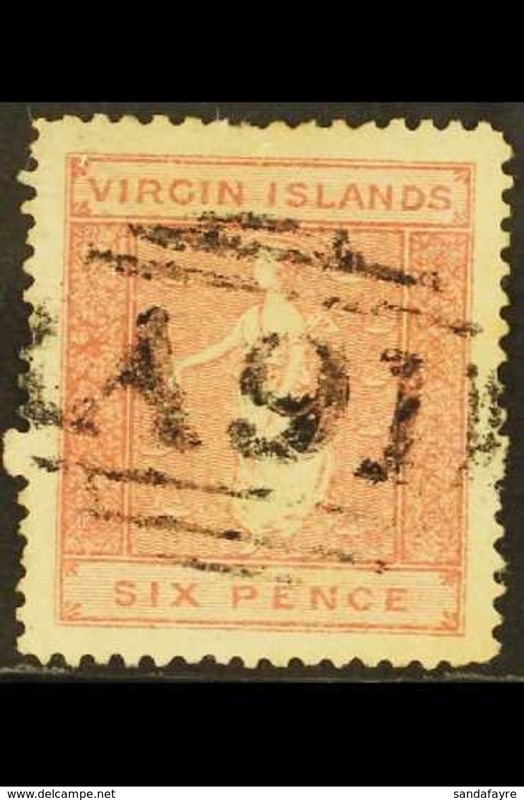 Nieuw 1979-(MNH=**) British Virgin Islands s.17v. "Fauna coralli"
Nieuw 1977-(MNH=**) British Virgin Islands s.8v. 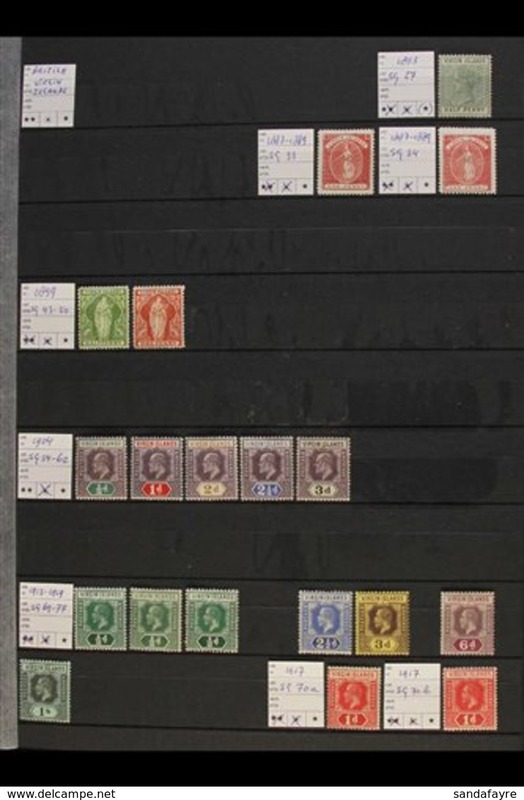 "Fishes"
Nieuw 1962-(MNH=**) British Virgin Islands s.13v. 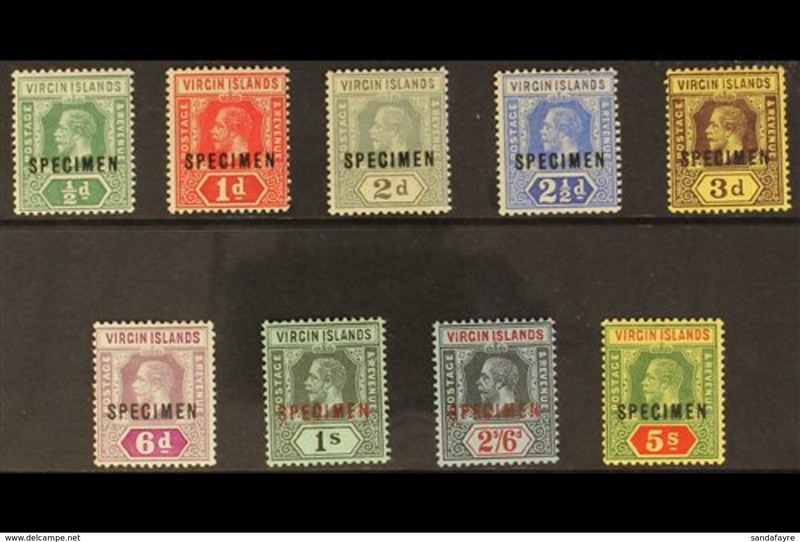 "Serie definitiva"
Nieuw 1956-(MNH=**) British Virgin Islands s.12v.soprastampati "Serie definitiva"
Nieuw 1970-(MNH=**) British Virgin Islands s.17v. 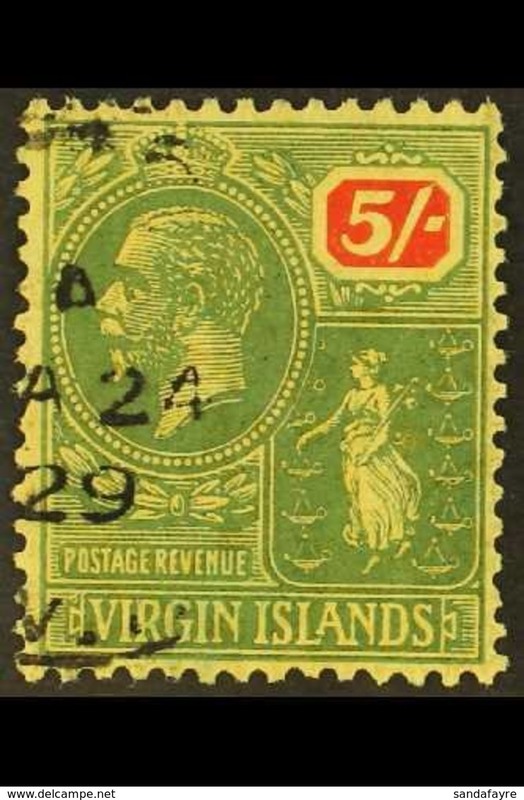 "Navi"
Nieuw 1966-(MNH=**) British Virgin Islands s.4v. 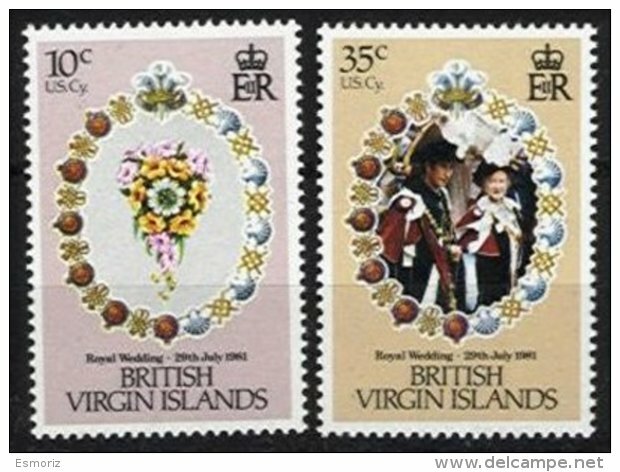 "Stamp Centenary"
Nieuw 1989-(MNH=**) British Virgin Islands s.4v. "Spring Regatta"
Nieuw 1988-(MNH=**) British Virgin Islands 4v. 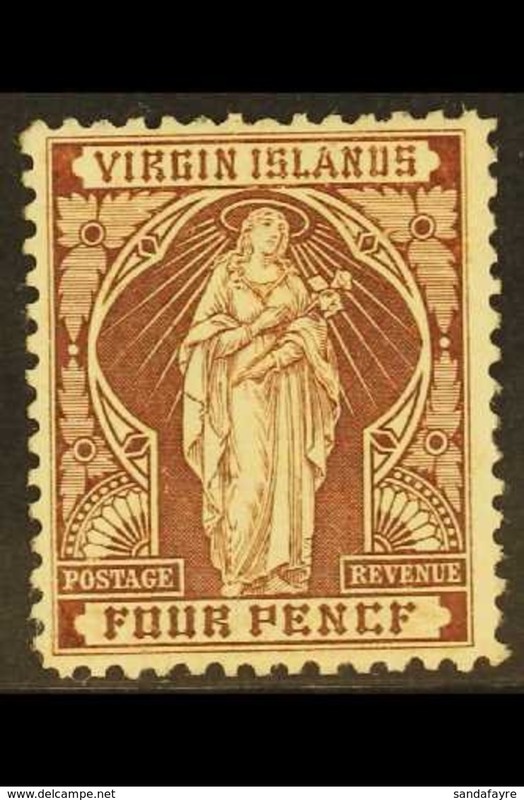 "Paintings by Titian"
Nieuw 1986-(MNH=**) British Virgin Islands s.4v. 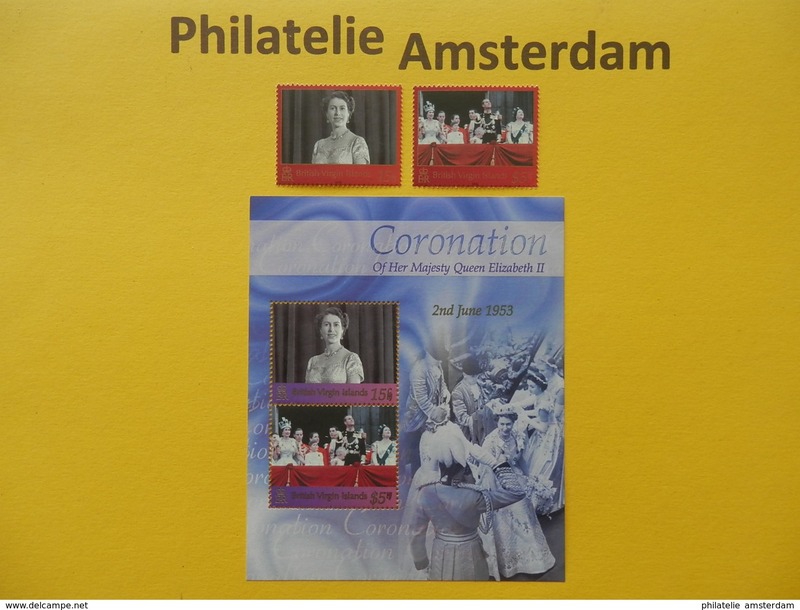 "Queen Elizabeth II, 60th Birthday"
Nieuw 1986-(MNH=**) British Virgin Islands s.4v. 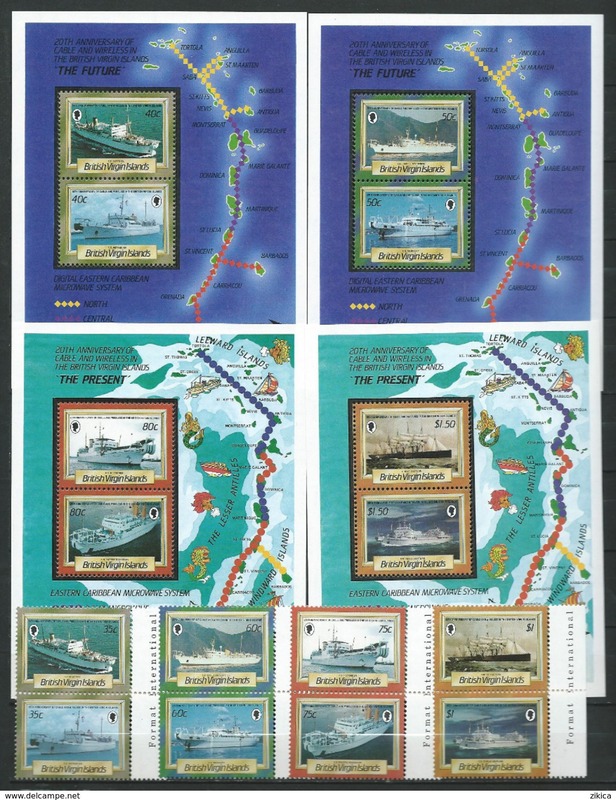 "Cruise ships"
Nieuw 1985-(MNH=**) British Virgin Islands s.4v. "Birds Audubon Birth Anniversary"
Nieuw 1985-(MNH=**) British Virgin Islands s.8v. 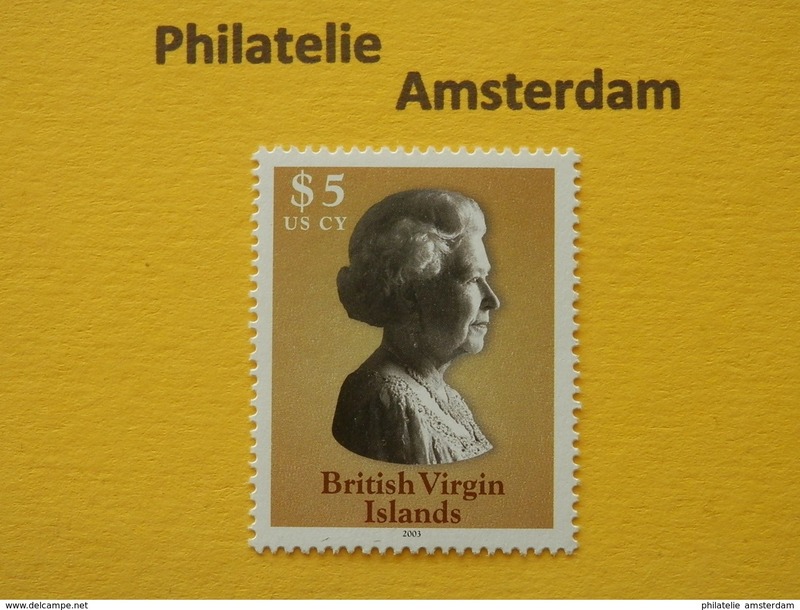 "Queen Mother 85th"
Nieuw 1985-(MNH=**) British Virgin Islands s.6v. "New Coinage"
Nieuw 1984-(MNH=**) British Virgin Islands s.4v. "Local Boats"
Nieuw 1984-(MNH=**) British Virgin Islands s.4v. 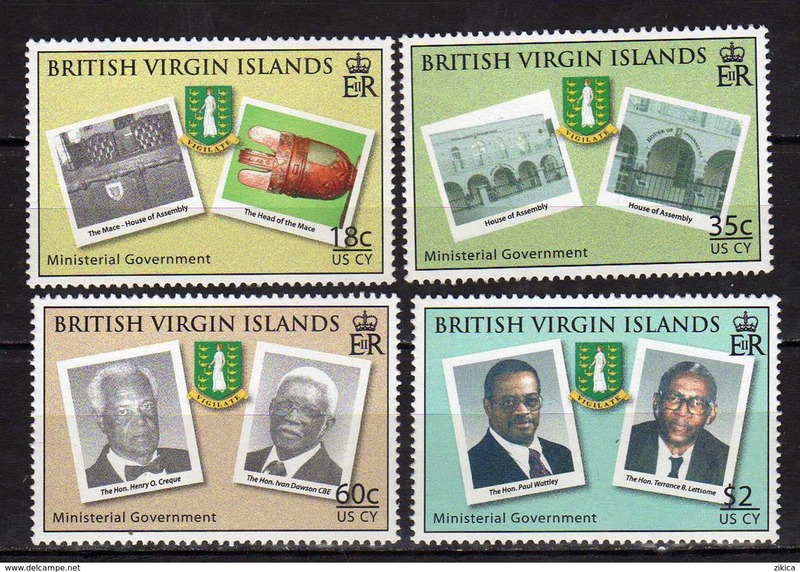 "Lloyd�s List Issue"
Nieuw 1984-(MNH=**) British Virgin Islands s.6v. "Summer Olympics"
Nieuw 1983-(MNH=**) British Virgin Islands s.4v. "Christmas"
Nieuw 1983-(MNH=**) British Virgin Islands s.4v"Boat Building"
Nieuw 1983-(MNH=**) British Virgin Islands s.4v. "Commonwealth Day"
Nieuw 1982-(MNH=**) British Virgin Islands s.4v. "Scouts"
Nieuw 1983-(MNH=**) British Virgin Islands s.4v. "Nursing Week"
Nieuw 1982-(MNH=**) British Virgin Islands s.4v. 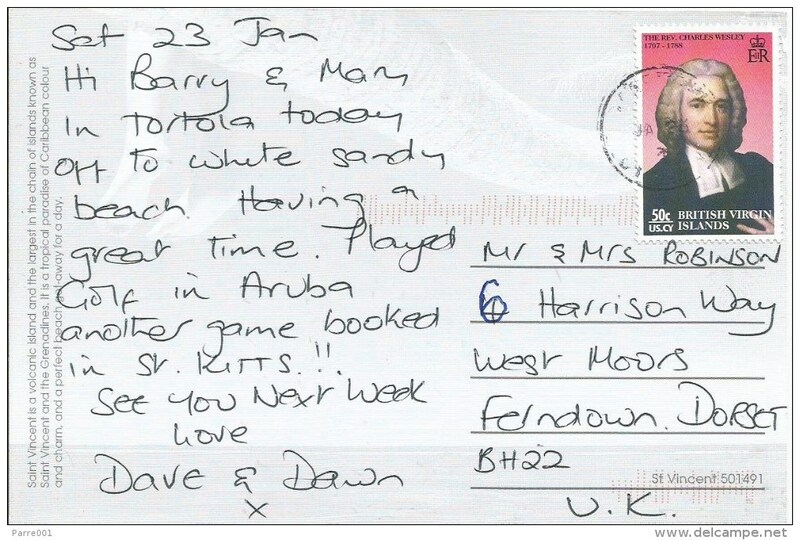 "Princess Diana"
Nieuw 1982-(MNH=**) British Virgin Islands s.4v. "10th Anniv. 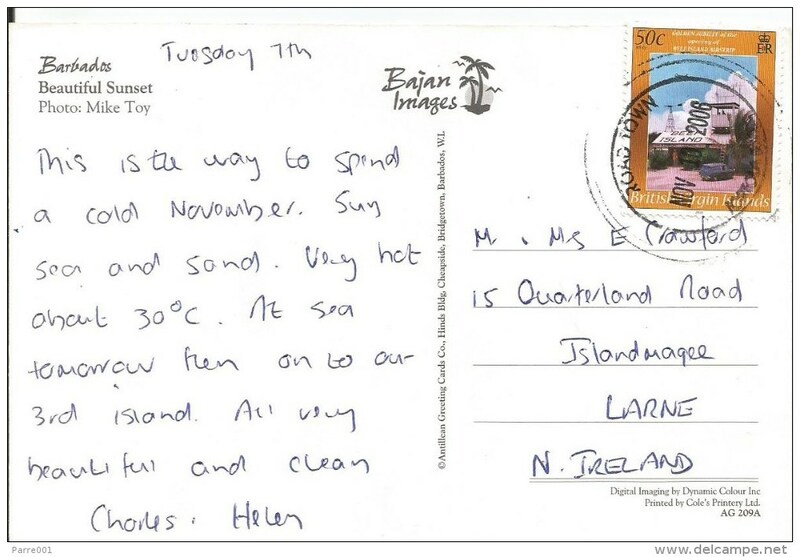 of Lions Club of Tortola"
Nieuw 1982-(MNH=**) British Virgin Islands s.4v. "Hummingbirds on local flora"
Nieuw 1981-(MNH=**) British Virgin Islands s.4v. "Christmas, paintings of Rubens"
Nieuw 1981-(MNH=**) British Virgin Islands s.4v."Intl. Year of the Disabled Persons"
Nieuw 1981-(MNH=**) British Virgin Islands s.4v. 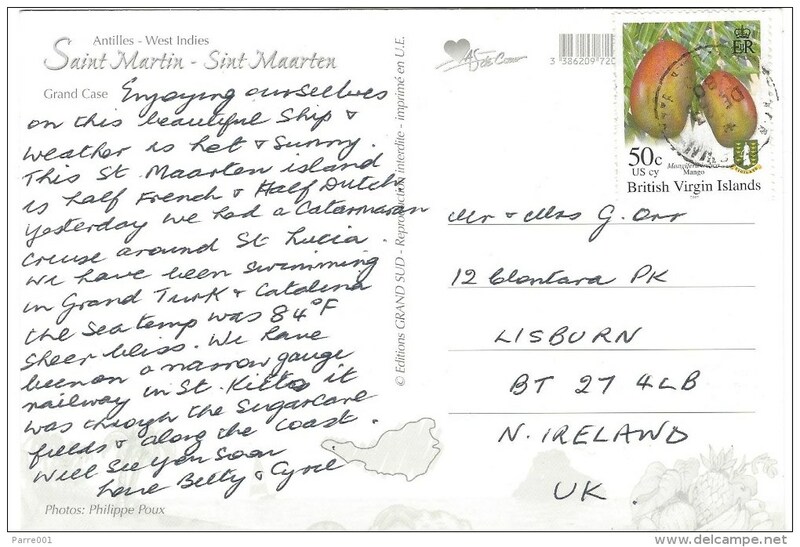 "Duke Edinburgh Awards"
Nieuw 1981-(MNH=**) British Virgin Islands s.3v. 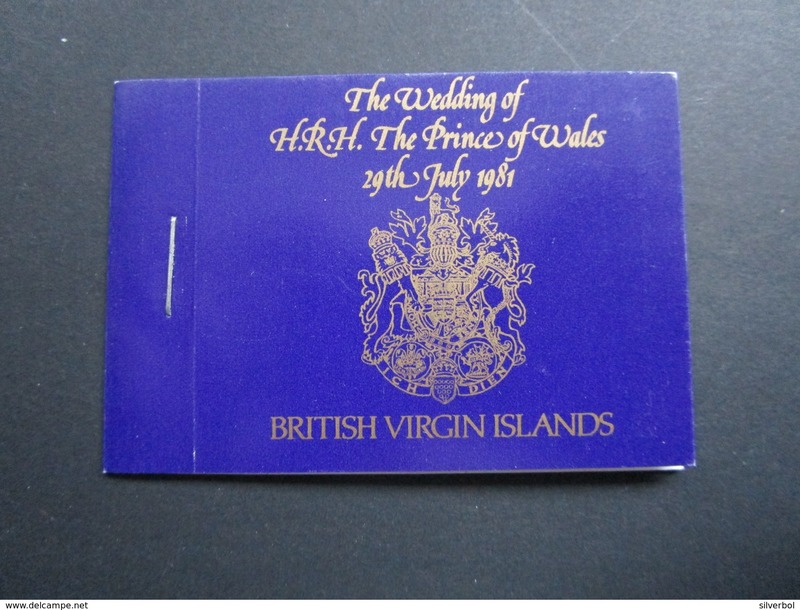 "Royal wedding"
Nieuw 1981-(MNH=**) British Virgin Islands s.5v. 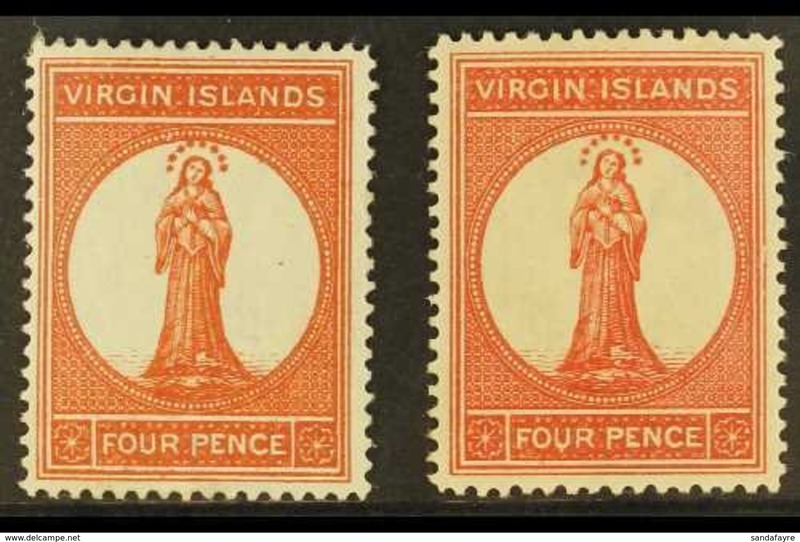 "Flowers"
Nieuw 1980-(MNH=**) British Virgin Islands s.6v. 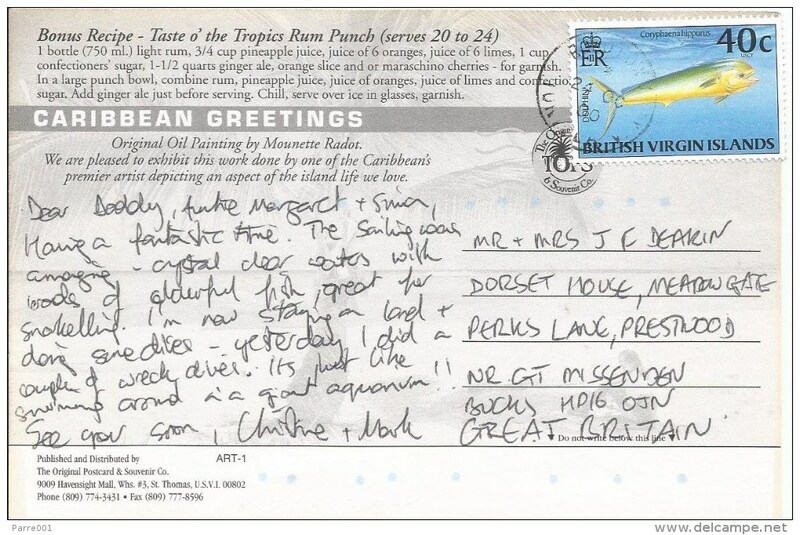 "Coast profiles"
Nieuw 1980-(MNH=**) British Virgin Islands s.4v. "Sir Francis Drake"
Nieuw 1980-(MNH=**) British Virgin Islands s.2v. "CARIBBEAN COMMONWEALTH PARLIAMENTARY ASSOCIATION MEETING"
Nieuw 1980-(MNH=**) British Virgin Islands s.4v. 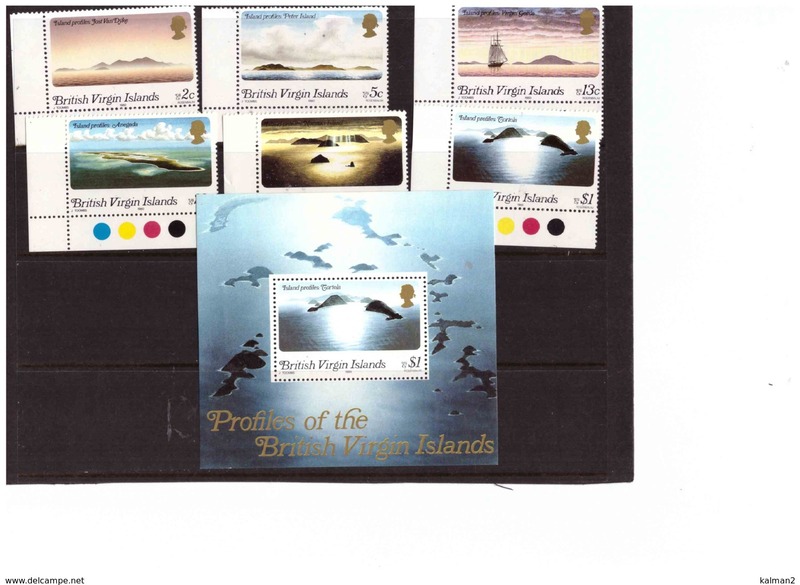 "Birds, London 80"
Nieuw 1980-(MNH=**) British Virgin Islands s.4v. "Rotary"
Nieuw 1979-(MNH=**) British Virgin Islands s.3v. 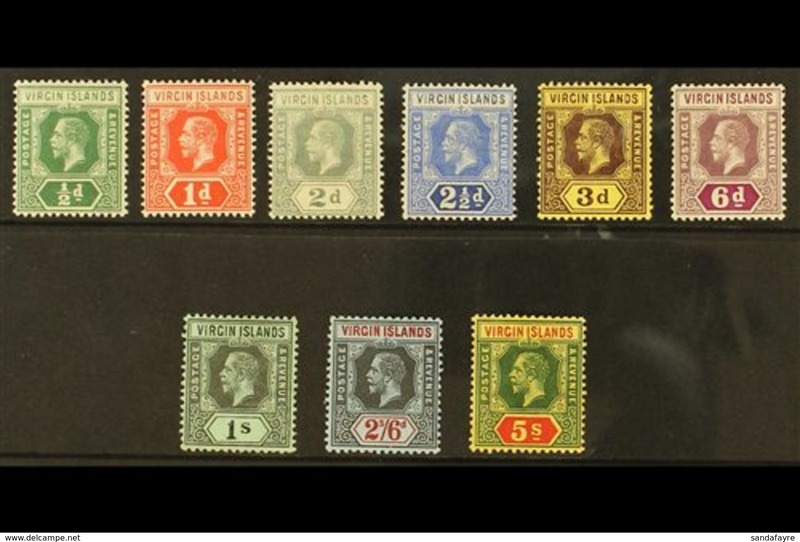 "Rowland Hill anniversary"
Nieuw 1979-(MNH=**) British Virgin Islands s.4v. 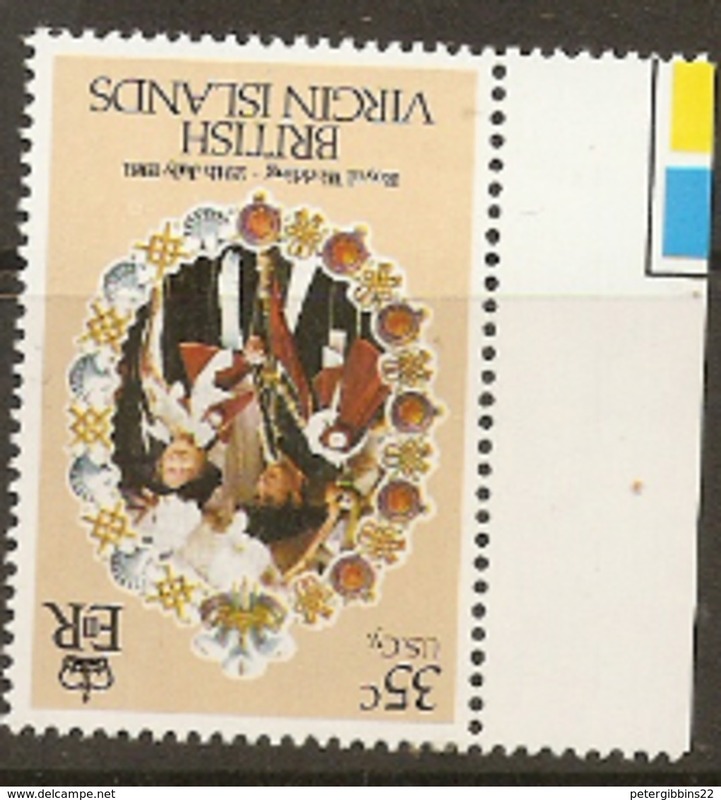 "International year of the child"
Nieuw 1979-(MNH=**) British Virgin Islands s.6v. "Native cacti"
Nieuw 1972-(MNH=**) British Virgin Islands s.4v. 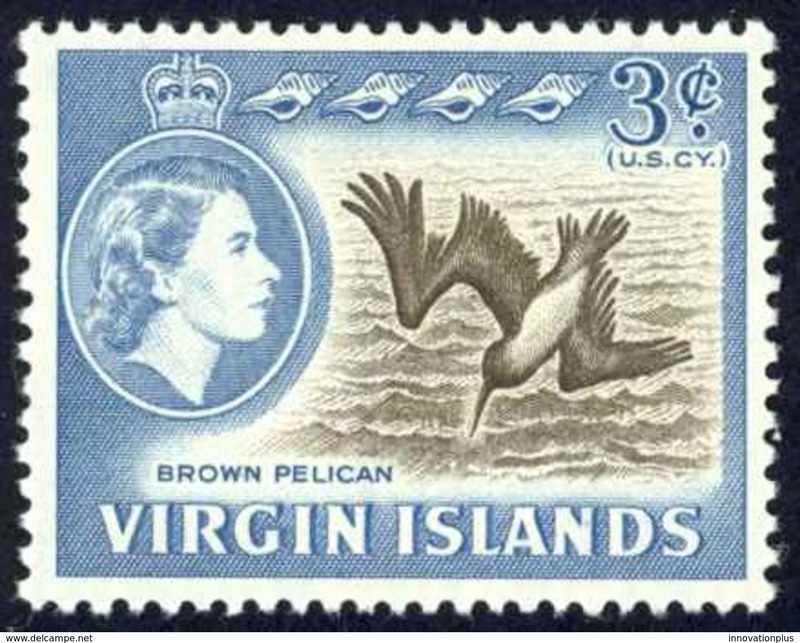 "Conservation"
Nieuw 1978-(MNH=**) British Virgin Islands s.4v. "Butterflies"
Nieuw 1977-(MNH=**) British Virgin Islands s.4v. 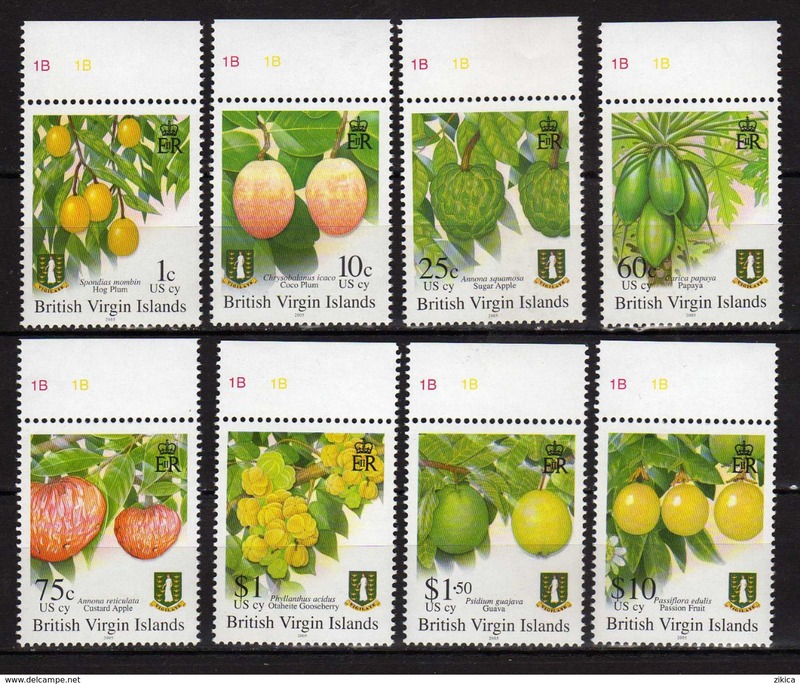 "Flowering Trees"
Nieuw 1978-(MNH=**) British Virgin Islands s.4v. "Marine Life, Coral"
Nieuw 1978-(MNH=**) British Virgin Islands s.6v. 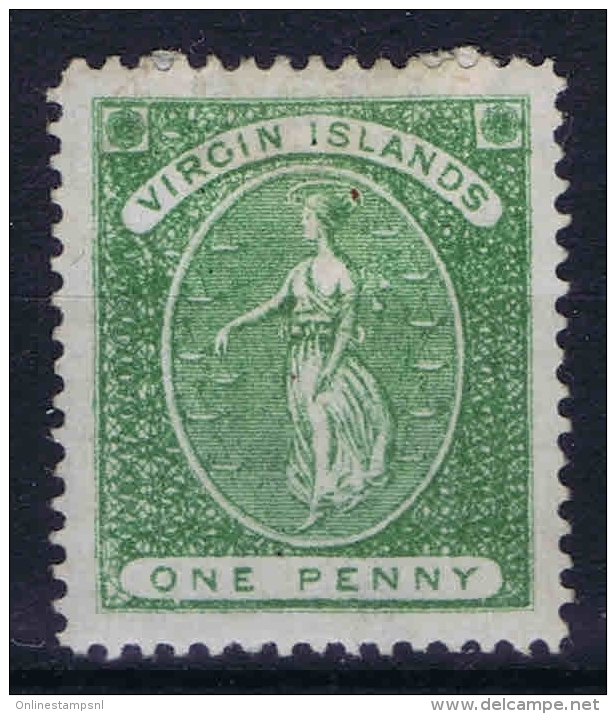 "Tourism"
Nieuw 1964-(MNH=**) British Virgin Islands s.15v. 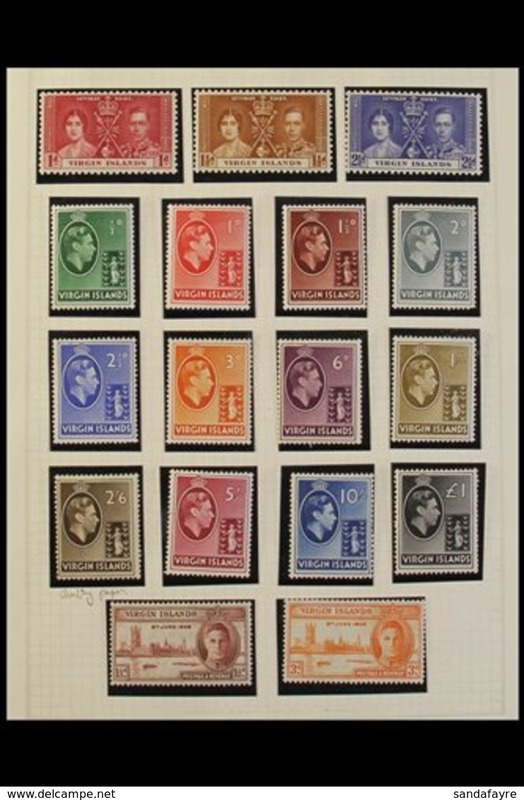 "Queen Elisabeth II,definitives"
Nieuw 1972-(MNH=**) British Virgin Islands s.3v. "Queen Elizabeth II, Holy Bible"
Nieuw 1977-(MNH=**) British Virgin Islands s.4v. 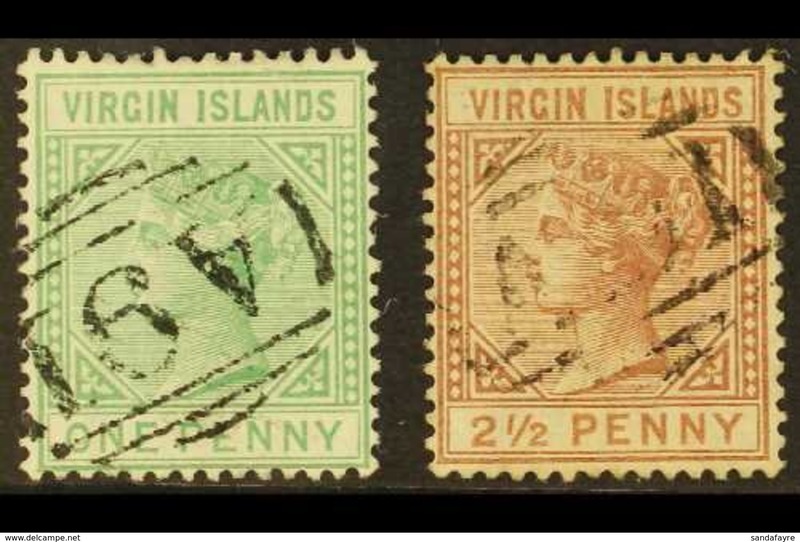 "18th century maps"
Nieuw 1976-(MNH=**) British Virgin Islands s.4v. 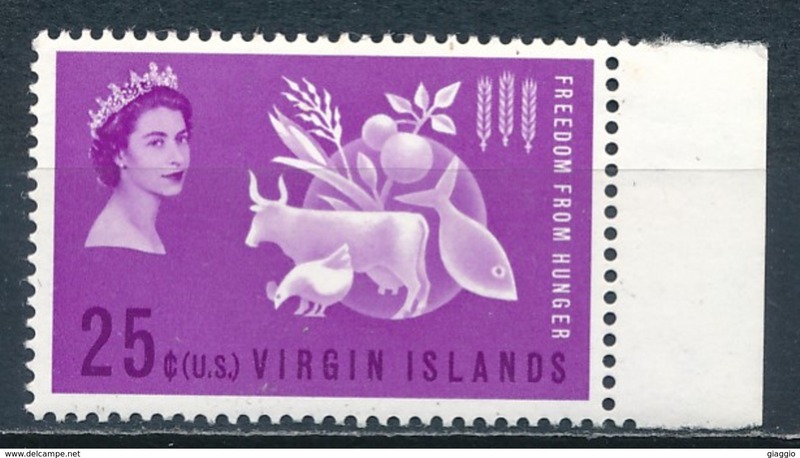 "USVI/BIV Friendship day"
Nieuw 1976-(MNH=**) British Virgin Islands s.4v. 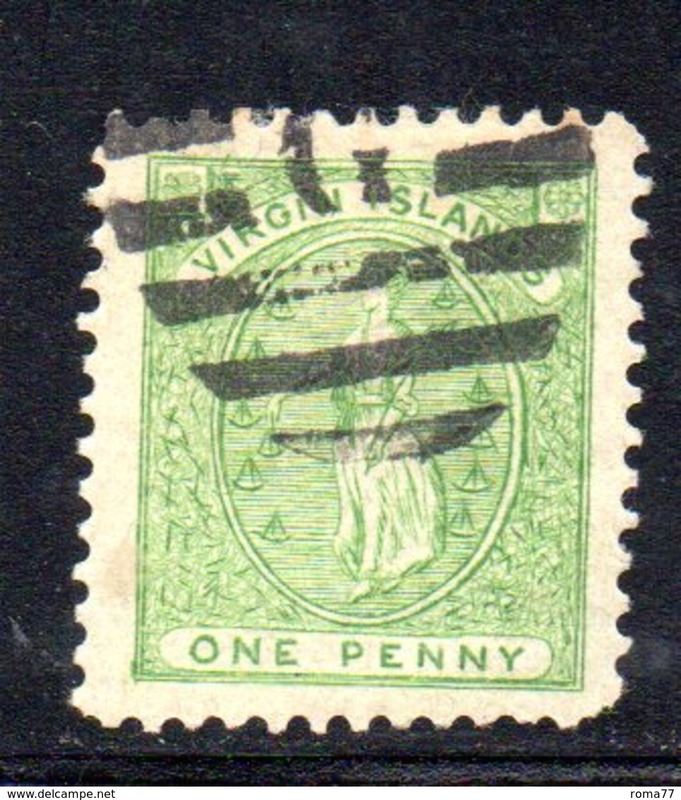 "Historic Sites"
Nieuw 1975-(MNH=**) British Virgin Islands s.4v. 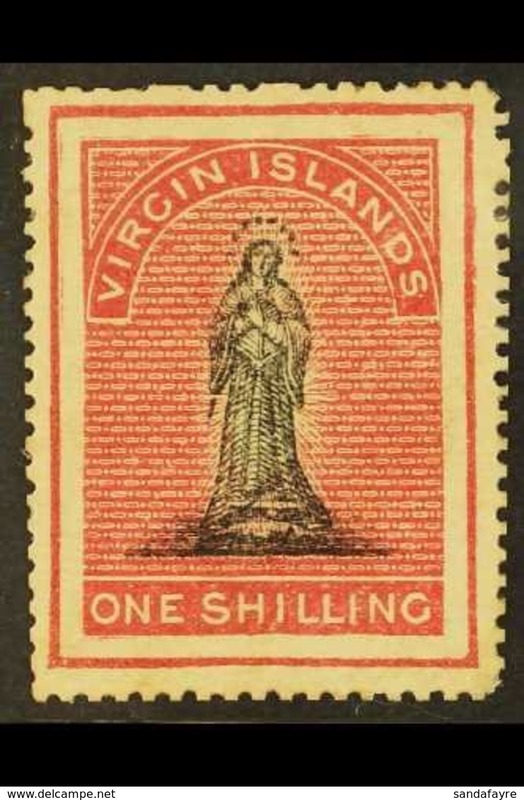 "Restoration of Council"
Nieuw 1975-(MNH=**) British Virgin Islands s.4v. "Interpex"
Nieuw 1974-(MNH=**) British Virgin Islands s.4v. "Sea Shells"
Nieuw 1974-(MNH=**) British Virgin Islands s.4v. "Historical figures"